These are books I’ve published on a variety of subjects, including media literacy, the media arts, digital production and children’s play. In some cases there are downloadable chapters. This is a published version of my professorial inaugural lecture, proposing six rationales for media arts work in schools. Available from UCL IOE Press. These are two books published by Routledge, for which John Richmond is largely responsible. 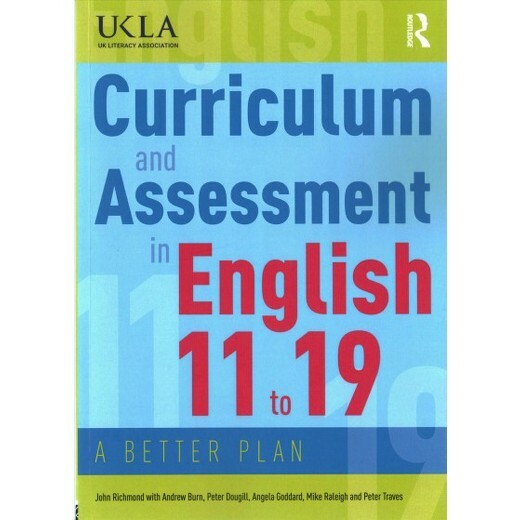 They are co-authored with myself, Peter Dougill, Angela Goddard, Mike Raleigh and Peter Traves, and provide both a critique of the current National Curriculum for English and a detailed set of proposed alternatives. My section is on Media in English. The document you can download here is an earlier, longer version in a precursor set of booklets published by UKLA with Owen Education, edited by John Richmond. Available from the UKLA. 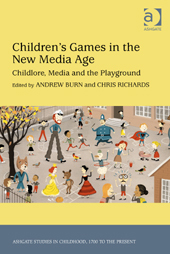 An outcome of the AHRC-funded project Children’s Playground Games and Songs in the Age of New Media. This book contains chapters covering all aspects of the study, including the digital Opie collection we created at the British Library, and the BL’s Playtimes website. This is an outcome of two ethnographic studies of school playgrounds, part of the AHRC-funded project Children’s Playground Games and Songs in the Age of New Media. 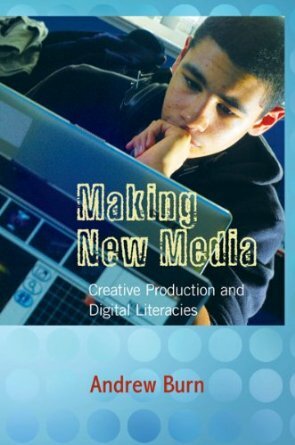 This book explores examples of young people’s production of new media: film, animation, digital games and machinima. The book has just been translated into Japanese by a group of scholars in Tokyo, Kyoto and Yokohama, led by Professor Kaori Okuizumi, to whom I’m extremely grateful. It’s published by Kuroshio Press, Tokyo. 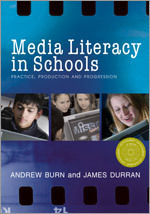 A collection of essays representing perspectives on media education from Australia and the UK. 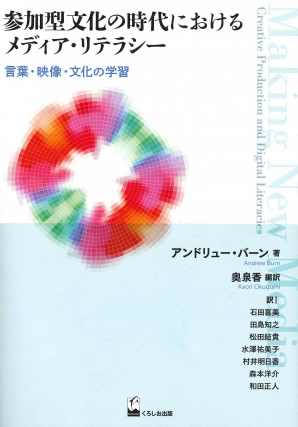 The first chapter proposes a cultural-semiotic model of media literacy. 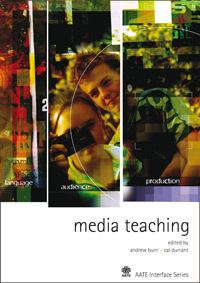 The other chapters exemplify aspects of this model through case studies of media education work at Parkside Community College in Cambridge, where we both once worked. 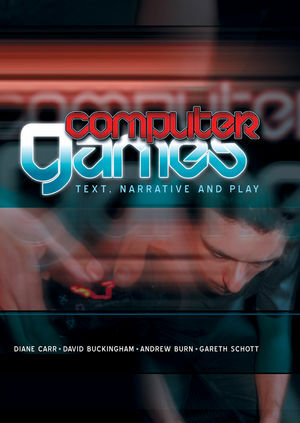 This book emerged from our research project on role-playing games. 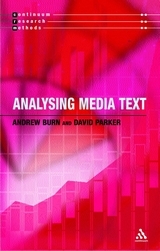 This is a student introduction to principles of multimodal analysis as applied to media texts. The sample texts are film, videogame and website, with some original contributions to multimodality theory in respect of these three media.